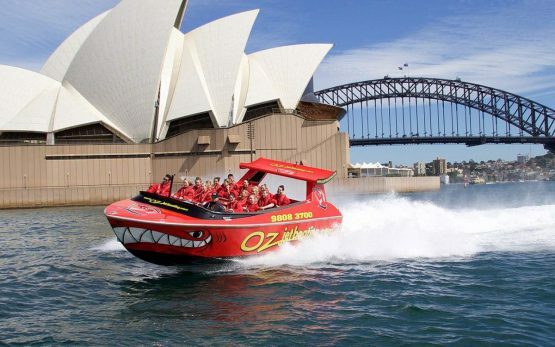 The awesome Oz Jet Boating adventure begins in Circular Quay and is a thrilling combination of sightseeing and traditional jet boating with spins, slides, power-break stops and fish-tails. 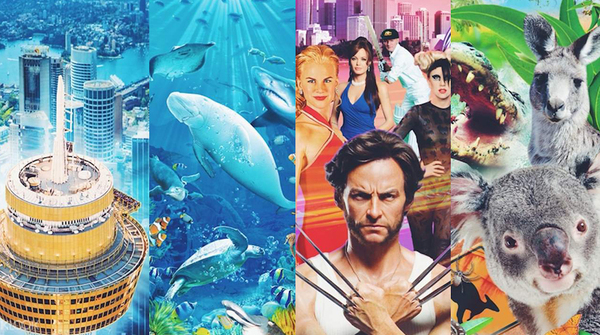 It’s this unique combination of sightseeing and fun that makes the Oz Jet Experience a must-do when in Sydney. The Oz Jet Boating experience will take you on a hot-lap of Sydney Harbour. You will come face to face with the stunning sights of Sydney, from the world-famous Opera House to Clark and Shark Islands, the harbourside mansions that are Australia’s most expensive real estate, Taronga Zoo and the Sydney Harbour Bridge. There are some great tunes on board, state-of-the-art cameras for sublime photos and videos of your ride (available for purchase on the day) and our Captains are all local Sydney-siders, ready not only to thrill you but to tell you a bit about our stunning playground too!